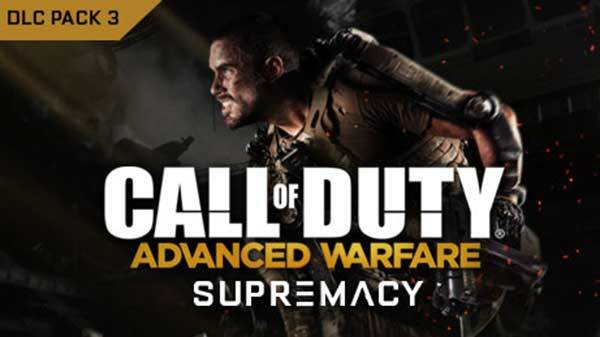 Call of Duty: Advanced Warfare Supremacy, the third DLC pack for Call of Duty Advanced Warfare, is available now, first on Xbox Live for Xbox One and Xbox 360. Supremacy features four new multiplayer maps, new celebrity performances and a new Exo Zombies adventure. Call of Duty: Advanced Warfare Supremacy (DLC3) features four new multiplayer maps, taking players to iconic locations around the world. Supremacy brings a new Exo Zombies adventure and also features Exo Grapple gameplay with the four new maps to give players faster ways to gain a strategic advantage. The Exo Grapple Playlist returns with its strategic movement capability and deadly grapple secondary weapon. - Part Three of the Exo Zombies saga: Carrier introduces a new celebrity playable character, devastating advanced weaponry, Atlas strike teams, Sentinel support squads and a host of new zombie enemies. Parliament : Docked on the River Thames, this military cargo ship delivers a view of the London cityscape along with a fast-paced combat experience. Mixed site-lines provide opportunities for all styles of play to dominate this medium-sized map. 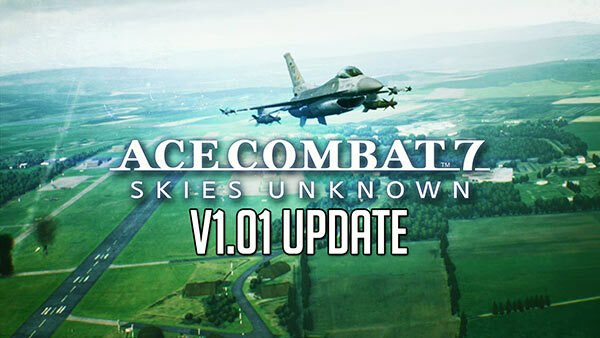 Players can take control of the map-based scorestreak to unleash a barrage of missiles that annihilate enemies. 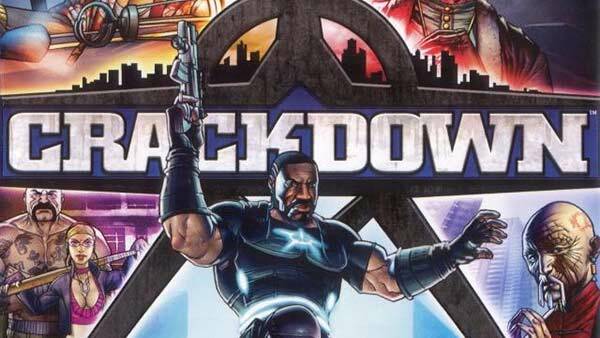 Kremlin : Gamers must prepare for intense combat in Red Square. Secure elevated positions to give the team a strategic advantage, or use exoskeleton capabilities to avoid being caught in the minefield that activates mid-match. Compound : Players take combat preparation to the limit in an Atlas training facility hidden away in the Colorado wilderness, as they’ll have to be quick on the trigger in this small, symmetrical map, which funnels high-speed combat through tight corners to the main tower structures. Skyrise: Players deploy to an Atlas Skyscraper overlooking the Acropolis in Athens, Greece. Based on the fan-favourite Highrise, from Call of Duty: Modern Warfare 2 by Infinity Ward , this map brings new exoskeleton mechanics to the classic multiplayer layout. Gamers must dominate the power positions in the centre of this small-to-medium sized map to control the key navigation points. In addition, the all-new Exo Zombies experience: Carrier, features Bruce Campbell (Burn Notice, Bubba Ho-Tep ) joining John Malkovich (In the Line of Fire, RED, Burn After Reading), Bill Paxton (Aliens, Titanic, Edge of Tomorrow), Rose McGowan (Planet Terror, Scream) and Jon Bernthal (Fury, The Wolf of Wall Street). Carrier is an original adventure in the fight against zombies, as players experience new advanced new weaponry, enemy Atlas Strike teams, Sentinel Task Force support squads and a host of new zombie enemies to combat in this adrenaline-fueled adventure. 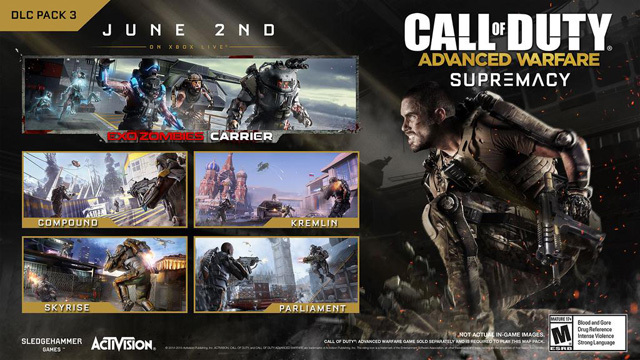 The Supremacy DLC Pack is included in Call of Duty: Advanced Warfare’s DLC Season Pass, featuring all four DLC Packs planned for the year, as part of the discounted bundle and is also available to purchase seperately. 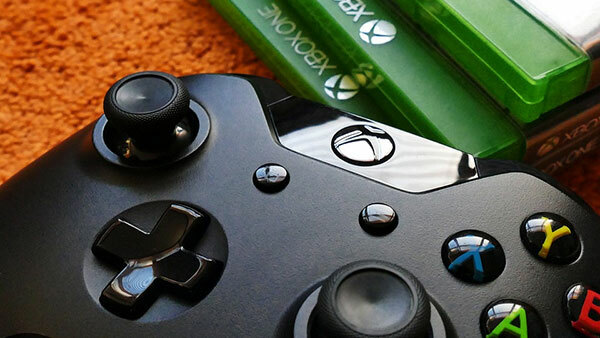 For more information on 'Supremacy' or any of the other expansion packs for Call of Duty: Advanced Warfare, browse through all of our Xbox One coverage including the latest Xbox One news, upcoming Xbox One games, release dates, achievements, Xbox One trailers and gameplay videos, screenshots and loads more on XONEHQ, and please don't forget to subscribe via Twitter, Google+, YouTube and Twitter.